Many people today are following various diets in order to lose weight, stay slim and fit, and/or improve and maintain their overall health. There are many types of diets to choose from, and a low carb diet is one of the more popular diets that people are following. 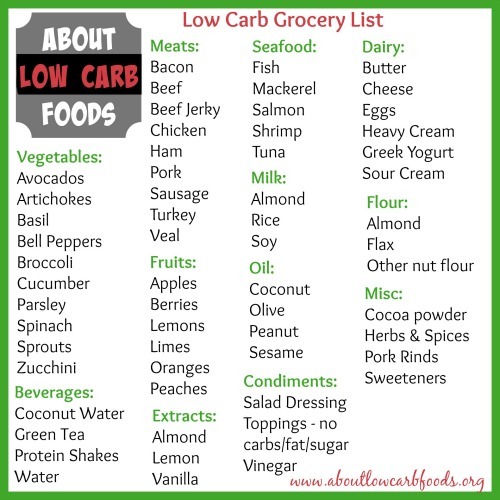 So if you’re about to start a low-carb diet plan, you need to be familiar with which foods you have to include on your low carb grocery list. The good news is, there are plenty of choices. Fresh vegetables such as sprouts, avocados, spinach, artichokes, bell peppers, broccoli, parsley, basil, and cucumber. Fruits to be included are lemons, peaches, berries, limes, apples and oranges. Salad dressings as well as toppings that have no carbohydrate content, no gluten, no sugar or no fat. Sesame oil, nuts and seeds, vinegar and other oils such as coconut oil, olive oil and peanut oil should also be on your list. 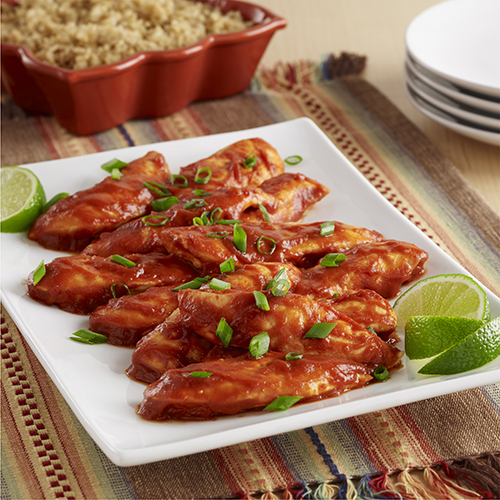 Low carb proteins such as meat, fish, eggs, poultry and other seafood items. Some dairy products such as yogurt, cheese and cream are also a great option for your low carb grocery list. Green tea, unsweetened almond milk, protein shakes and coconut water are options for beverages you can include on your list. 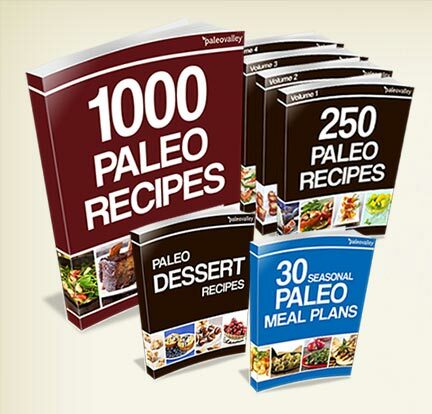 Miscellaneous items include erythritol, xylitol and other sugar alcohol sweeteners; herbs and spices (with no added sugars); almond, vanilla and lemon extracts (with no added sugar); unsweetened cocoa powder; pork rinds (when crushed make a great substitute for bread crumbs); beef jerky; and almond flour or other nut flours (good flour substitutes). 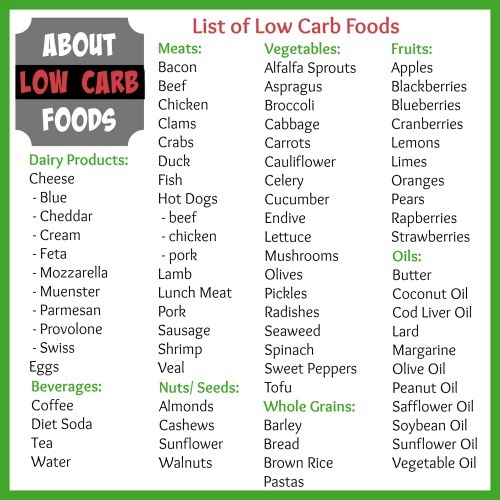 This is by no means a comprehensive list of the foods that should be included on a low carb food grocery list. It just guides you in the right direction and gets you started on creating a menu that will help you remain on course. 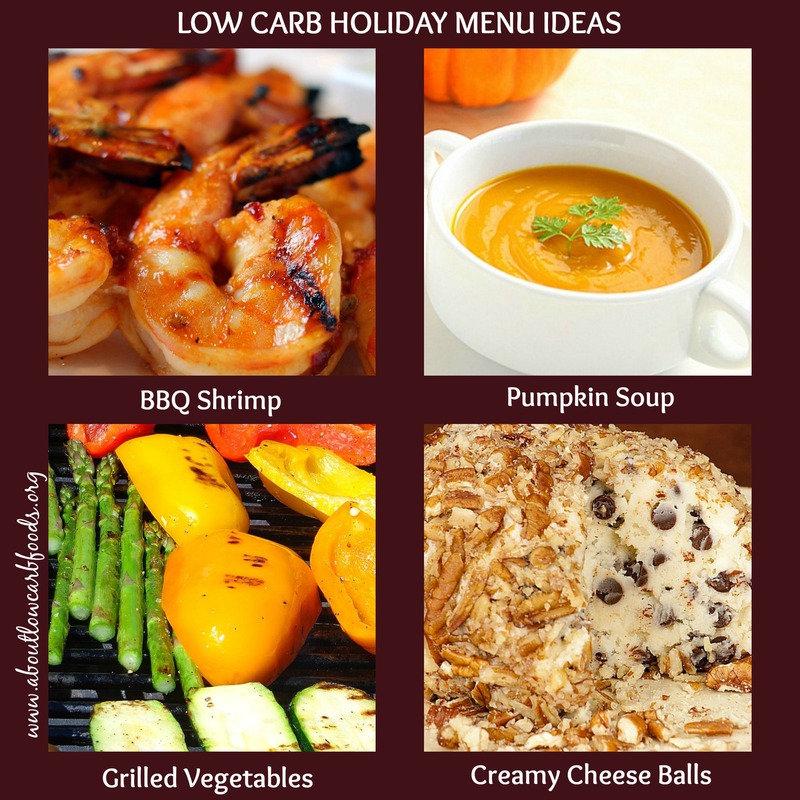 There are still many more options you can consider once you decide to follow a low carb diet. The foods mentioned above are just a sample of what’s available to you. When choosing options for your list, remember to choose low carb foods that will suit your budget. For most dieters, proteins would be the most expensive items on their low carb grocery list. Opting for canned goods, such as canned mackerel or tuna, or ground meats, such as ground turkey or beef, can help keep the cost down. 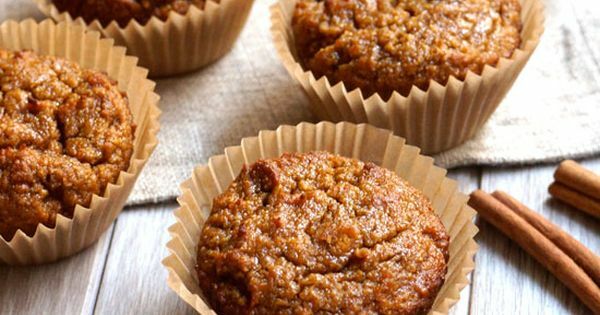 If you’re doing your low carb grocery list on a budget, then it’s important to first consider your budget before putting everything listed above on your list. Remember to choose only the most important foods, a couple of items from each group on the food pyramid, in order not to spend too much on your grocery list. If your budget is really tight, there are alternatives to cutting it down and still getting the foods that you need. One of the best ways to save on your low carb food grocery shopping list is to simply grow your own low-carb fruits and non-starchy vegetables in a garden. Though it may take some time and effort on your part, this would be a great way to save money and to shorten your grocery shopping list. Some vegetables do require very little care and are are easy to grow, such as cucumber and zucchini.